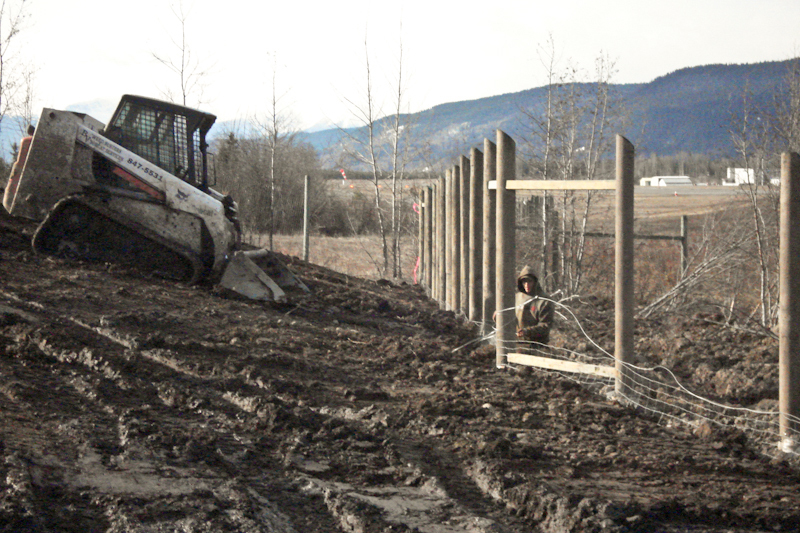 Services — BV BOBCAT SERVICES LTD.
We offer a range of services to meet your needs including small equipment work such as excavations, landscaping, snow removal, backfilling, service works, and fencing (chain link, electric bear fencing, and farm fencing). 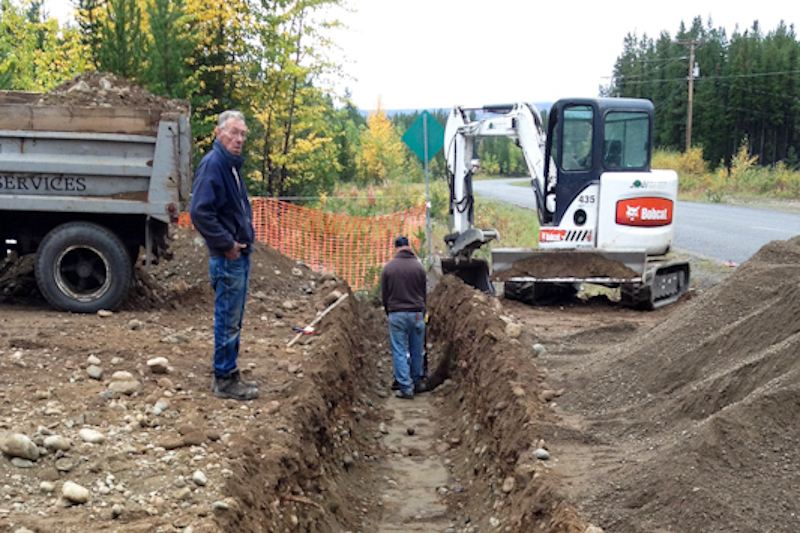 We have a small fleet of bobcat equipment and attachments to complement any construction site. In addition to our standard services we are capable of taking on various sized construction projects, big and small, for commercial, residential, and industrial clients. We work well with other trades too! We have experience with setting up camps as well as providing consulting work and job supervision. We have innovative techniques and many ideas for landscaping to offer low maintenance designs with a high-end appearance - all at a reasonable cost. We would appreciate the opportunity to give you a quote or estimate on any project where you may require assistance.